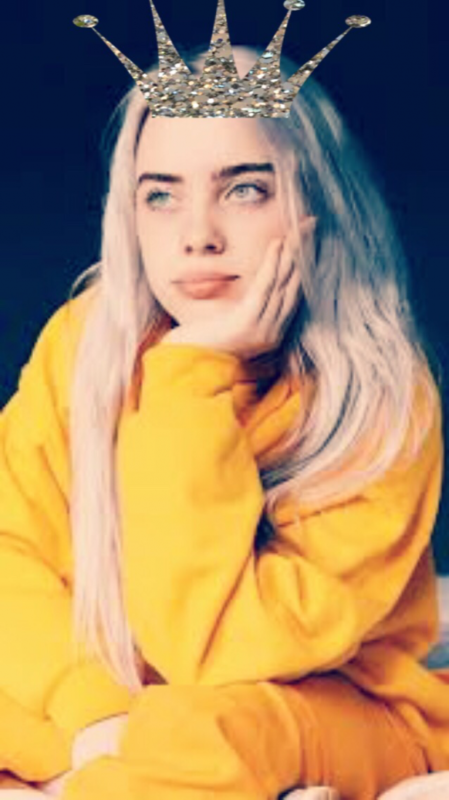 Best known for her debut single “Ocean Eyes,” Billie Eilish has become insanely popular within the music industry in the last year. The seventeen year old is best known for her slow, mellow ballads about broken hearts and troubled pasts. “When We All Fall Asleep, Where Do We Go?” is scheduled for release on March 29 under Interscope Records. Billie also recently released teasers for the album, which can be found on her website. The main things her fans are wondering is if the new album will have a different style. Well, to possibly answer that, the cover art looks super spooky. It has Billie with her eyes in the back of her head sitting on a bed with a demonic grin. The album will have 11 tracks with interesting names such as “Bury a Friend,” “I Love You,” and “8.” The album will also include her recently released singles “You Should See Me In a Crown” and “When The Party’s Over.” These two singles have been at the top of the iTunes chart several times since their release. With that being said, fans know “When We All Fall Asleep, Where Do We Go?” will have top-charting and no. 1 Billboard songs when it’s released. The edgy pop singer also has released more big news to her fans. She recently released dates for the North American “When We Fall Asleep Tour,” which has already completely sold out—yes, every date. The tour will feature opening sets from her brother, Finneas O’Connell. It will also include rapper, Denzel Curry. As far as venues near us, Billie is coming to Atlanta, GA on 6/23 at State Bank Amphitheater and Nashville, TN at Ascend Amphitheater on 6/21. With the release of the “Bury a Friend” music video on January 30, it is probable that we will have more music videos when the album is released. It’s also possible we could get another video before March, which would be even more awesome.